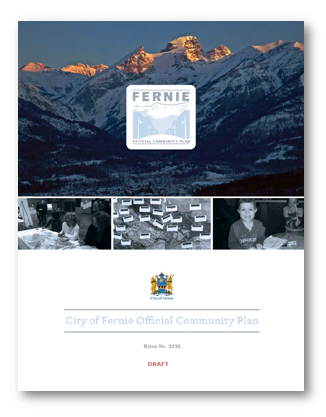 The Centre and partners EcoPlan and Cascade Environmental assisted the City of Fernie with a major update of their Official Community Plan, aligned with Forever Fernie, the integrated community sustainability plan (ICSP). Using the ICSP to structure the policy chapters resulted in a much clearer, easy-to-use structure and format for the OCP. 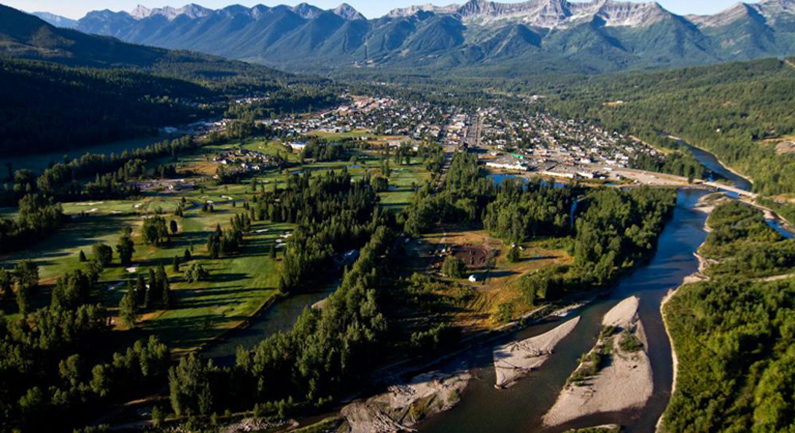 The team worked closely with a dedicated Community Advisory Committee, and hosted four community engagement events – including a world cafe, focus groups, and day-long working groups – to solicit input and to review draft policies.